6" Restrictor UK Manufactured - DGS Group Plc. 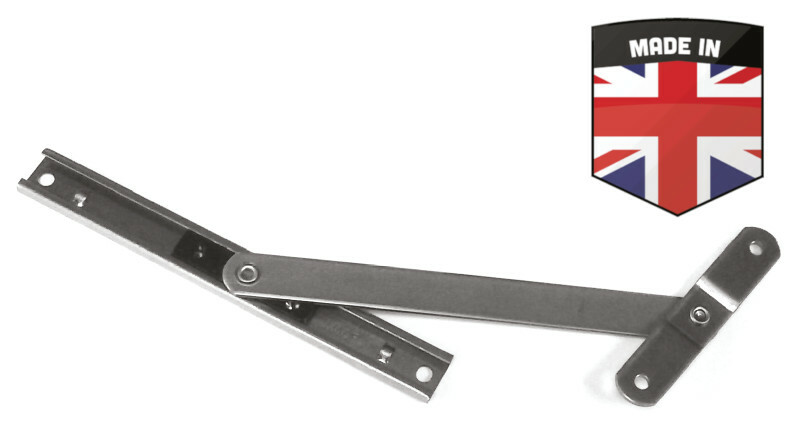 Manufactured by DGS, this device enables the user to permanently restrict a window opening up to 100mm, we recommend fitting this product in pairs. Tested to BS6375:2, withstanding a 350N force for a period of 1 minute. R/S06 tested and passed to BS 6375-2 Clause 5.3 Load Capacity of Safety Devices standard.